This 3 bedroom home has had extensive work done in recent months! New furnace and AC, new carpet, new Marathon water heater, plumbing in house replaced, new faucets and toilets, fresh paint in many rooms, garage door etc etc! 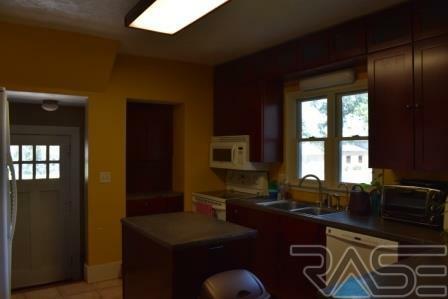 The kitchen is the hub in this home, with many cupboards, pantry, new back splash and concrete counter tops. 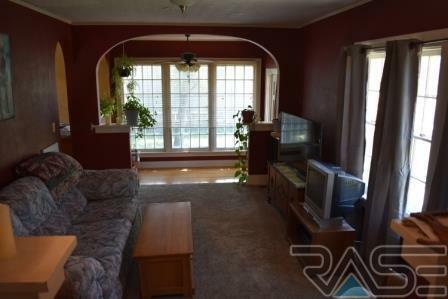 The sun room is inviting with its many windows overlooking the fenced backyard. 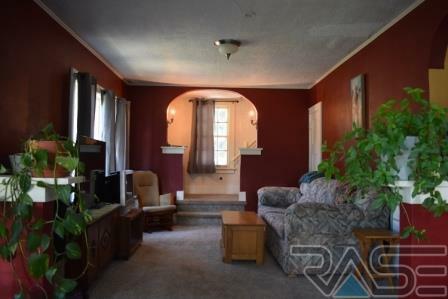 The character abounds in this home with curved door ways and original wood floors. 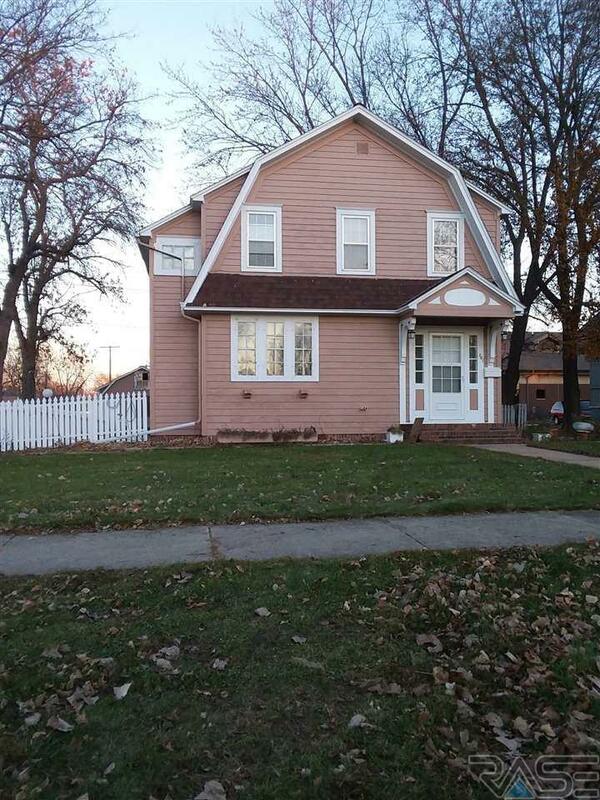 Seller is in process of painting the exterior and it will be completed prior to closing. Listing provided courtesy of Debra Blaue of Real Estate Retrievers - Pipes. © 2019 REALTOR® Association of the Sioux Empire, Inc., Multiple Listing Service. All Rights Reserved. Information Deemed Reliable But Not Guaranteed.